Everyone wants the best wooden furnishing and designs for their household. Wooden furniture can have an insect infestation due to many reasons. But with the free seamless wooden patterns, you can make your simple fibre furniture to look like wood. Metal and fibre mostly are not affected by insect infestation, so you can just put these patterns to make them look more beautiful. 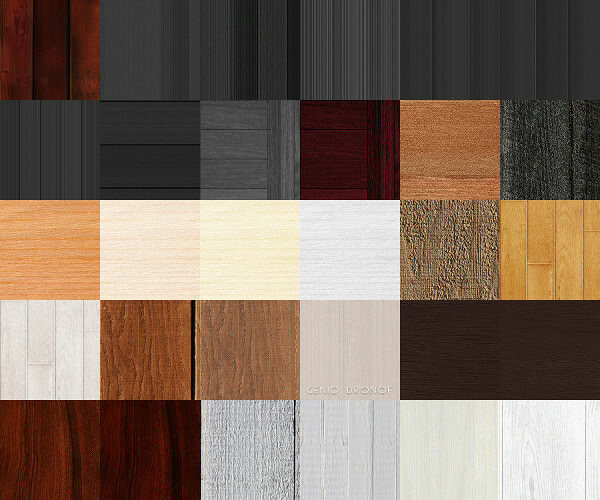 Looking for a set of wooden texture which would embellish your household. These patterns will work like magic on the walls; it would add a layer, colour & make the walls more defined. These can be edited in Photoshop, and you can make changes to the original design. And the best thing is that it is totally free for both personal and commercial use. These wood engraving will look stunning in your kitchen if you have plain or nondescript kitchen cabinet or table. 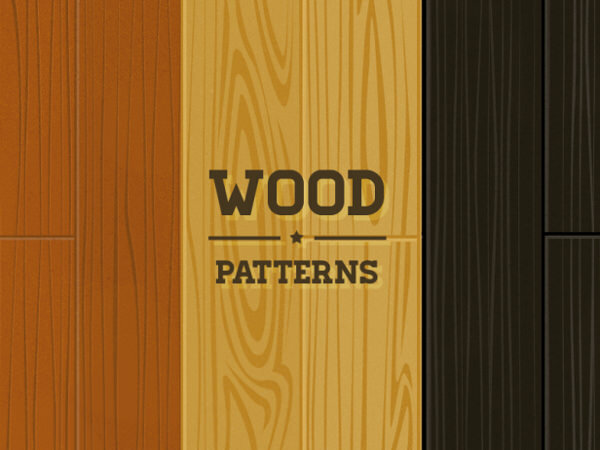 These high-quality wood patterns would give it the much-needed boost to your household. The superior quality well defined wooden textures and patterns enhance and add to the aesthetics of your household. The different textures look pretty and beautiful on which they are put. You can print these high resolution patterns and paste on any ordinary fibre cabinet or table. Proper wooden furnishing can be quite costly to purchase. 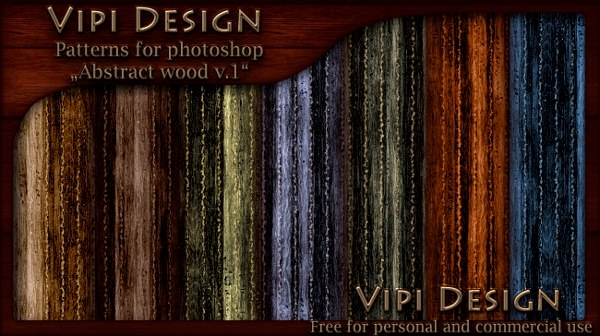 But these high-resolution wood textures replace the need for original wooden furnishing. You can simply print these on good quality paper and apply it on a fibre or simple table top. 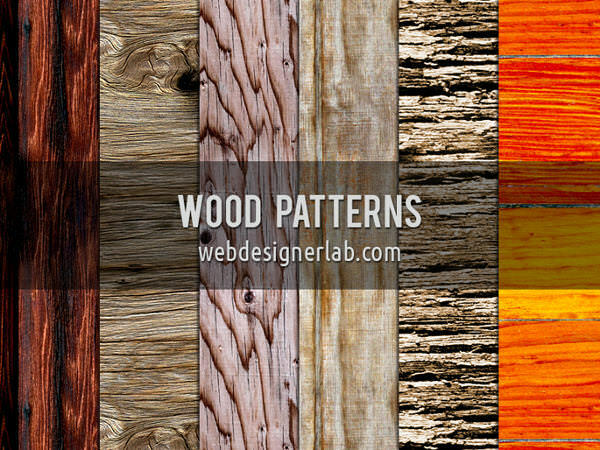 These high-quality grunge wooden patterns, represent the Grunge era, and if you want to reminisce about the past and relive those moments then you should definitely download these wooden textured patterns, and set it as a wallpaper on your PC. You can easily download the tileable wooden patterns, and make use of it in visiting cards and anniversary cards. You can add text or any other design elements. This would add sophistication to your designs and give a more formal yet personalised touch to the cards. You can increase your business, with this personal touch. These will let you decorate your room cabinets which are simple and made of different material, other than wood. It would make them look beautiful, and enhance the overall look of your room. These can also be good posters and can be used as a wallpaper or screensaver for your smartphone. 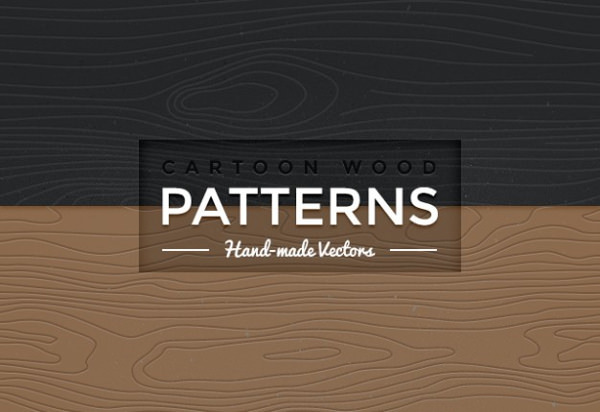 These high-quality wood patterns & designs can be downloaded and edited in Photoshop. You can easily add a logo or make a poster out of these patterns. 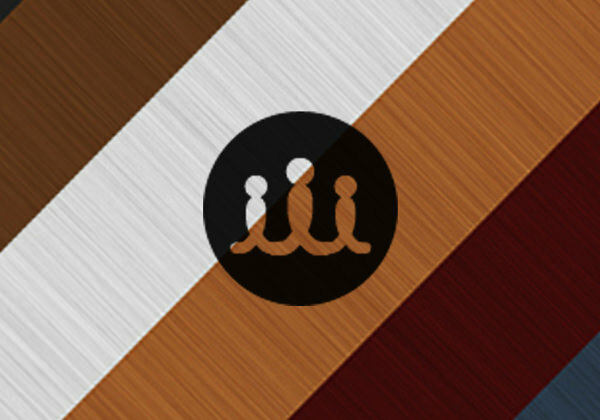 The wooden texture will make your design more defined and attractive to your customers. It could be very good for a lounge or pub, who wish to make their entity more traditional. These particular designs are Vector graphics and would work with Illustrator and can be quite effective when you are making a logo or large definitive designs for your company or business entity. You can also use them as wallpaper on your desktop or mac. 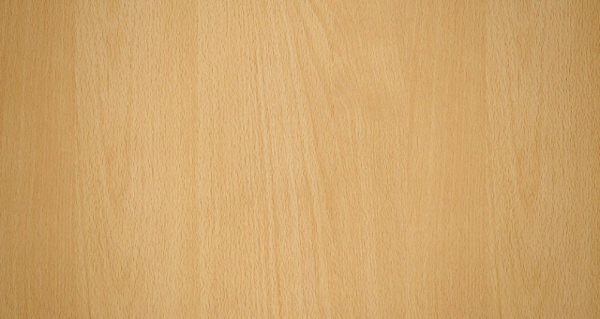 The Seamless Wooden patterns are cheap to maintain, a lot cheaper than wood. You take your fibre or metal furniture and embellish it with wooden patterns or texture to make it more soothing to eyes.